HVAC systems are responsible for keeping you and your family comfortable – an essential component of a modern home. Therefore, you need to learn about the different HVAC system types before buying or replacing an HVAC system. This is a significant home improvement process that shouldn’t be taken lightly. Purchasing a reliable HVAC system can be a daunting task as it is a long-term investment for your home. And there are several questions that need to be answered before choosing the best brand or model for your property. So, you are most likely to have a hard time while trying to find the right unit for your home. Since buying or replacing a new HVAC system can be a huge investment, make sure to invest wisely so that your unit will serve you for years to come. There are different types of HVAC systems available for purchase, and hence knowing more about the options can help you understand and plan better. Split systems are the most commonly found HVAC units in homes and private buildings across the world. They can be an excellent option to quickly heat up or cool down your room for creating a more comfortable living environment. The components of this traditional HVAC system are placed both inside and outside the building. The outdoor unit includes a condenser and a compressor while the indoor unit comprises of evaporator coils and a blower. If you are looking for an energy efficient substitute, then the hybrid system can be a good option – currently on the rise amongst homeowners. It also gives you an opportunity to switch fuel sources for heat pump, instead of spending on gas, you can use electricity. An excellent alternative when compared to traditional systems which allow you to save a lot of money and energy in the long run. These HVAC systems are very popular in working environments as it provides you with a high return or value on investment. Ductless systems are installed directly to the specific areas of your home where heating or cooling is required. It is an excellent solution for homes where traditional ducted systems cannot fit in. It also offers more control over your home’s temperature and the operating costs of your unit. So, if your objective is to successfully warm up or cool down different sectors of your home at the same time, ductless systems can be the right choice! It is an excellent option for buildings that don’t have sufficient space to accommodate the individual components of split systems. You get a heater and an air conditioner combined into one package which makes it ideal for small commercial buildings. This unit is perfect for confined spaces and can be installed in rooms throughout your home or office. In reality, almost one-third of your home’s energy consumption goes toward heating or cooling your home. Since most HVAC systems consume a significant amount of energy, it is essential to check the unit’s efficiency before you make a purchase. Highly efficient HVAC systems can offer excellent comfort at a reasonable price, saving a significant amount of money and energy. Therefore, investing in a high-quality unit would eventually pay off in the longer run. While shopping for a new HVAC system, you should consider products that can last longer and require minimum maintenance, resulting in less frequent breakdowns for the homeowners. A small or oversized HVAC system can create a number of problems and may often result in spending more money on your utility bills. Therefore, the size of the unit is one of the crucial factors to consider while purchasing a new HVAC system. You should hire the best air conditioning service company to assess your home prior to purchasing a unit. In doing so, you can figure out the right size and make sure the unit comfortably fits into the chosen area. As with any cooling or heating systems, it is important to choose the unit’s capacity based on the size and requirements of your home. Having excessive heating or cooling capacity will make your HVAC system less efficient as it consumes more energy to operate in a less confined space. Similarly, running your unit continuously without compromising on comfort would cause damages further down the line. So, it is essential to check the capacity of the HVAC system before purchase so that you can pick the best one for your home. Pro tip: Choosing the right type of HVAC system with an appropriate size and capacity is best left to the professionals. EER (Energy Efficiency Ratio), HSPF (Heating Seasonal Performance Factor), SEER (Seasonal Energy Efficiency Ratio), and AFUE (Annual Fuel Utilization Efficiency) are different rating standards that show exactly what one can expect from an HVAC system in terms of its performance and efficiency. Therefore, purchasing a best-rated HVAC system can save you a significant amount of money while protecting the surroundings at the same time. However, the ratings mean nothing to you, if the system is not installed properly. 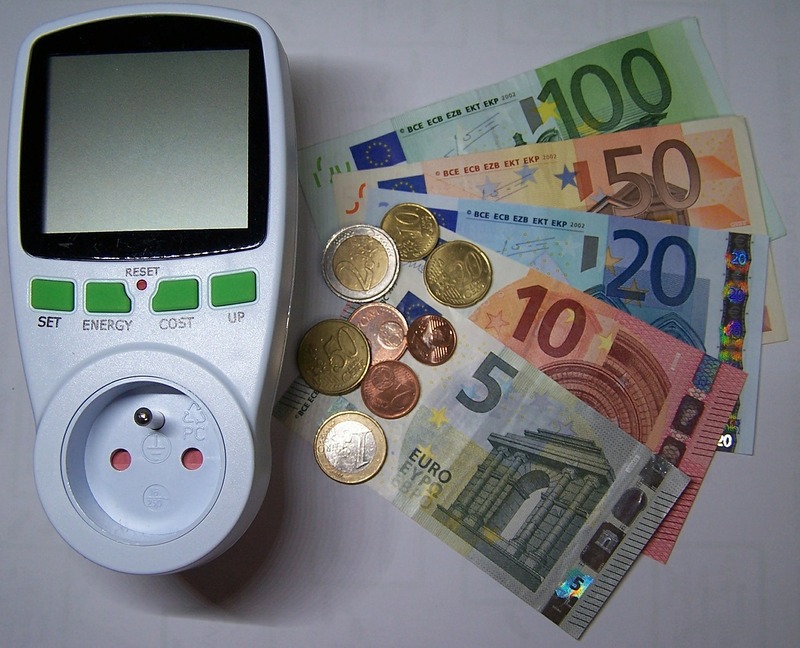 Value for money is the most important aspect to consider when choosing an HVAC system. If you have a limited budget, money will be a decisive factor when it comes to buying a new HVAC system. So, people often make the mistake of purchasing a unit based on is price alone. In fact it is not the best way to approach things as the true value of your unit can be realized only when it stops working. You also have to do some research to find out the best brands before purchasing the right product for your home. Going for an inexpensive option is not advisable because most issues with an HVAC system are mainly due to poor build quality. Ultimately, if you choose to purchase a less efficient and inexpensive HVAC system, you are eventually going to bear the costs. If you live in a place where the climatic conditions are mostly hot or cold, you have to pay close attention to the quality of heating or cooling systems you use the most. So, the climate you live in can be a significant influence on the units that you’re planning to purchase. 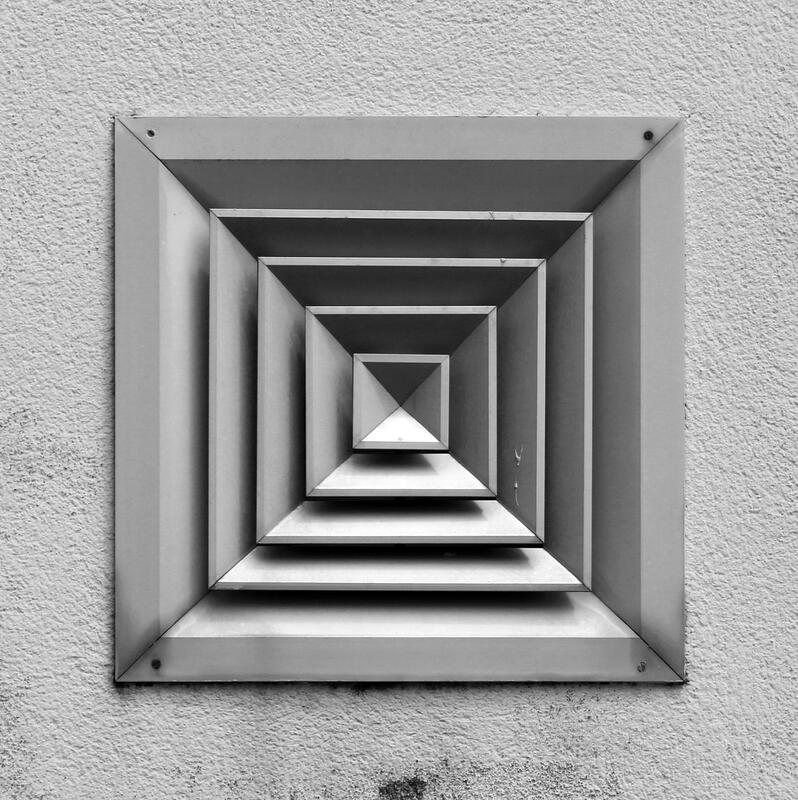 The technology of an HVAC system has perhaps changed a lot since its inception (or the last time you visited a shop to purchase one). Modern-day HVAC systems come with programmable thermostats that allow you to set the right time and temperature without having to reach the mounted device on the wall. These devices can be easily controlled over a smartphone which in turn adds tremendous value to your whole unit. 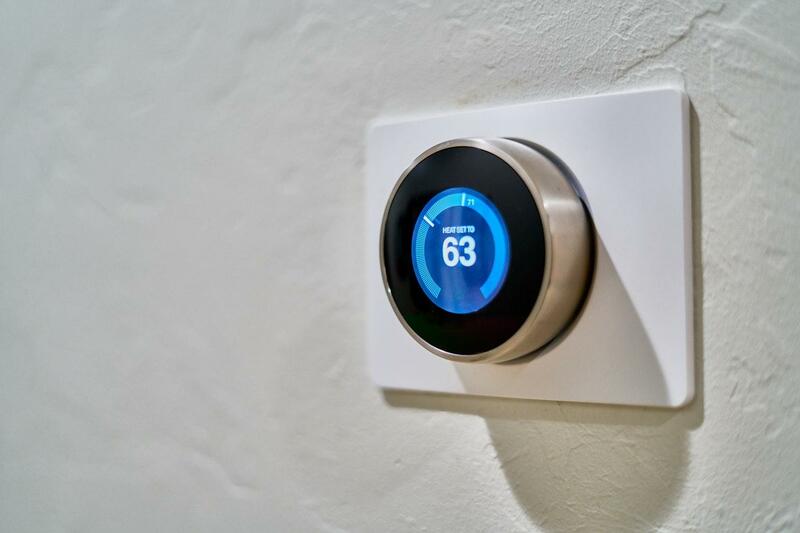 Moreover, the smart thermostat is a recent trend that allows you to save a lot of money on your energy bills. This automated system helps to improve the overall efficiency of your unit, save on electricity bills and conveniently control the temperature of your home. So, try to go with new technology instead of an outdated one. You must make sure that your new HVAC system isn’t creating unnecessary commotions around your house. So, it is essential to ask an expert to review on the noise levels before making a purchase decision. People usually prefer HVAC systems that are highly durable or the ones that they don’t have to repair every so often. Therefore, price-quality ratio is an important factor to consider when it comes to purchasing an HVAC system for your home. At the end of the day, investing in a high-quality HVAC system can significantly yield you much better results in the long run. So, don’t mind spending a little extra money if the quality is amazing. It improves the air quality inside your home or office. Provides excellent comfort while minimizing energy usage. Prevent mold growth that causes health problems. Helps in reducing carbon emissions. Helps in maintaining steady moisture and heat levels. You can heat or cool a specific room without having to sacrifice your comfort. A sophisticated HVAC system will not only provide the desired comfort for your home but also recovers your long-term investment on heating and cooling. 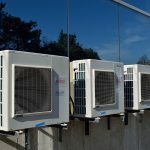 While purchasing a new unit, you’ll have to make some crucial decisions along the way such as selecting the right type of HVAC system and right contractor for the installation job. 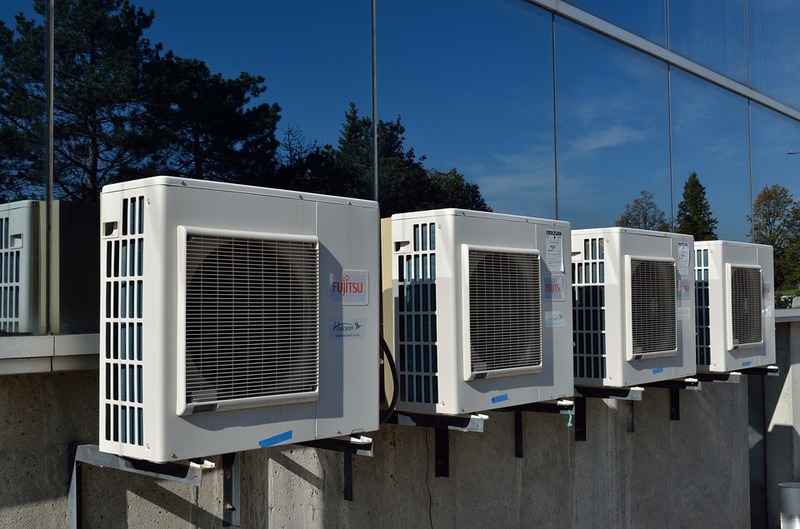 Since choosing a new unit is a complicated process, you should have knowledge about its functionality, efficiency and your own specific heating or cooling needs. So, if you are new homeowner planning to buy a new HVAC system, you should consider the above factors before making a purchase decision. Buying an HVAC system is often a challenge so you might need assistance or feedback from an expert while choosing the unit. Therefore, a certified HVAC technician can help you in selecting the best unit for your home, by analyzing the needs of your family, along with budget concerns and comfort. Don’t buy it in a hurry!